Walking on the Amalfi Coast is a thrill. Like strolling on a movie set. Sheer cliffs and azure water. Vineyards and ancient olive groves clinging to the hillsides. Fragrant citrus groves and colorful outdoor cafés that tempt you to stay a while. This isn’t just another vacation. It’s a glorious week in an oasis where land meets the sea. 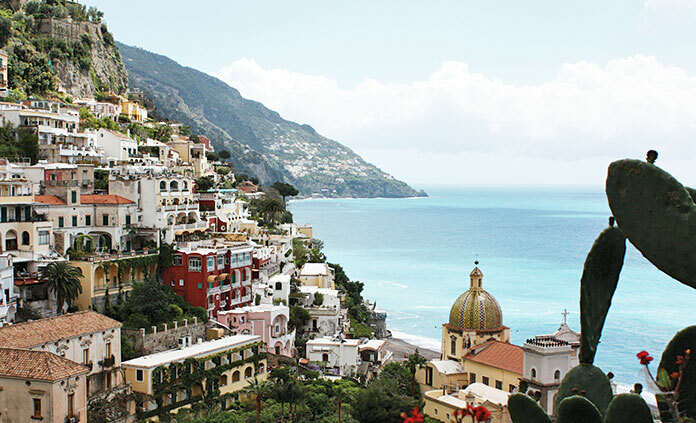 All that’s left is to wonder: When can you return to the good life on the Amalfi Coast?